Craftsman Murphy Beds are the perfect solution for those who are looking to increase the utility of their homes through an additional office, exercise room or craft area. 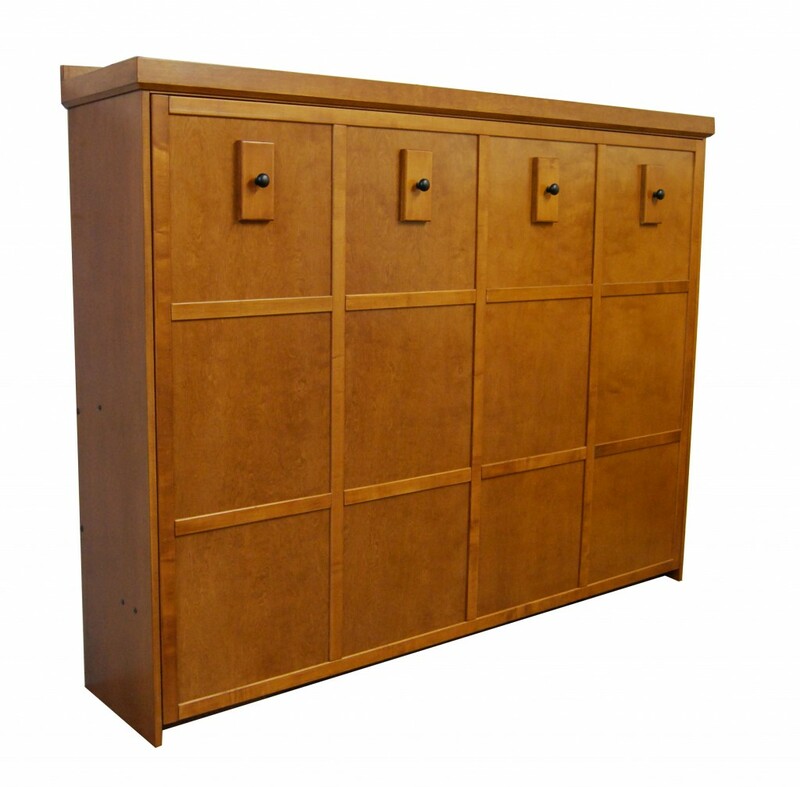 Before you invest in a costly room addition or renovation, consider our Craftsman Murphy Bed. It is as simple way to significantly increase the value and functionality of your home that is cost effective and convenient. Do you have low ceilings, or perhaps a floor plan that doesn’t allow for a hide a bed to project 84 inches? 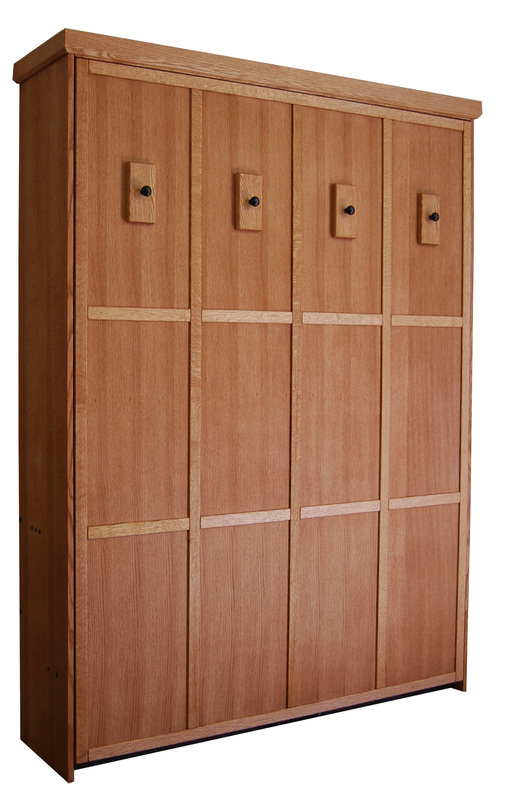 Well, our Craftsman Horizontal Murphy Bed is the answer you’ve been looking for. Utilizing the same high-tech piston mechanism as our other collections, the Craftsman Murphy Bed raises and lowers the mattress on the side, rather than the foot of the bed.